LAKE MURRAY front Condo with DEEDED Boat Slip! 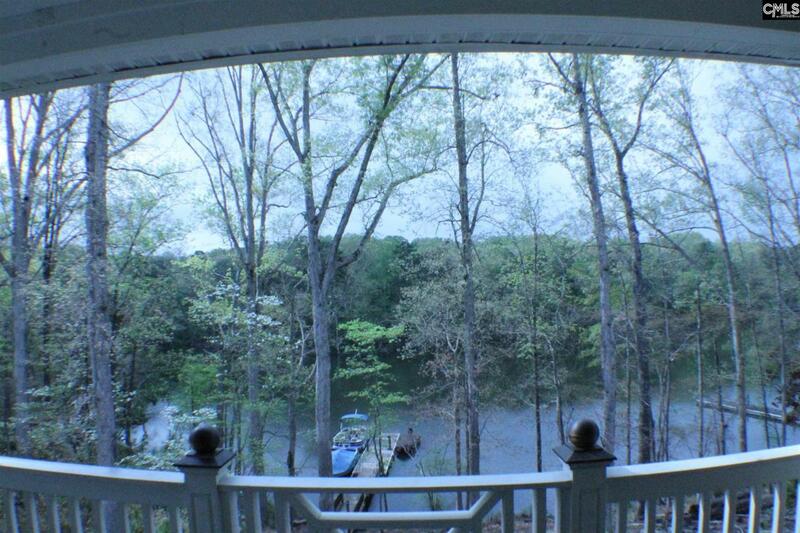 This 3 Bedrooms and 3.5 Bathrooms Condo has views of Lake Murray from Every Window. Outstanding Community Amenities include Pool,Hot Tub, Grilling Area, Clubhouse, Boat Storage, Boat Ramp,Tennis Courts, Volleyball Court, Walking Trails, Sitting Areas, Gazebos, and Fire Pit. Feel the Comfort and Seclusion only this unit can offer. Sit on Your Balcony and Relax after a hard day's work or a Fun Day on the Water! This Home is at the end of the Cul-De-Sac and is the BEST Location in Hammock Bay!